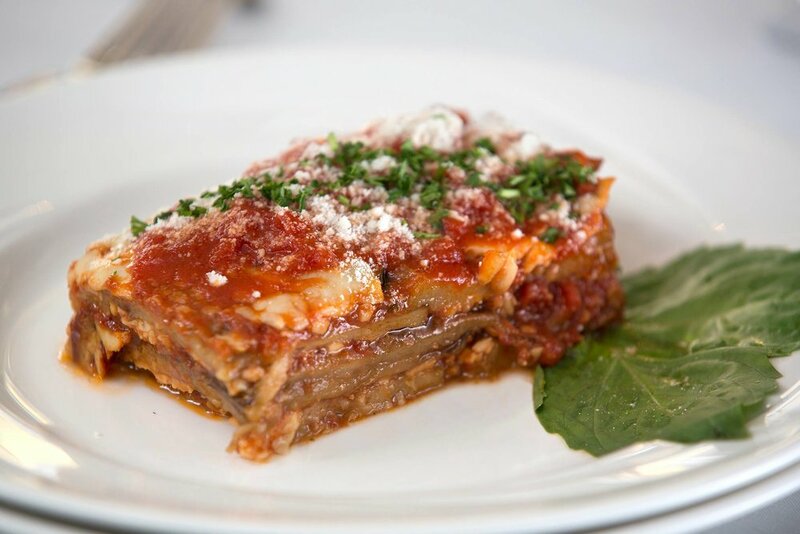 Enjoy Stino's famous Eggplant Parmigiana at home! 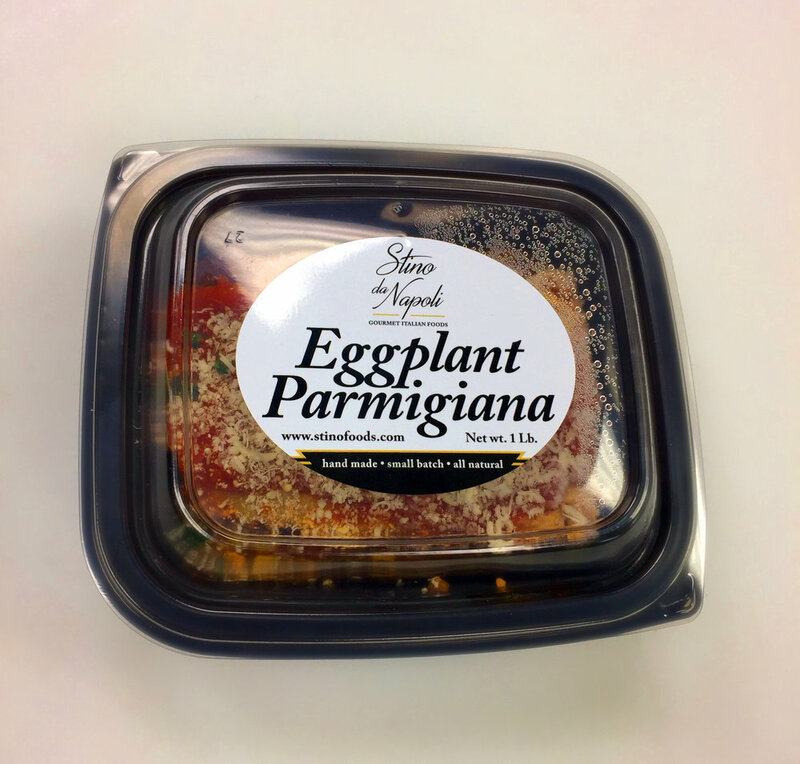 We are thrilled to announce that our beloved Eggplant Parmigiana is now available for purchase from our friends at Lake Road Market! Buy freshly frozen for $9.95 and enjoy the taste of Stino's at home in just 7 minutes. Recently sampled and approved by regular Eggplant Parmigiana-loving customers in our restaurant, this take-home version tastes identical to the dish served in our restaurant. We worked long and hard to ensure that this product would live up to the quality and tasted standards of our discerning customers. We are very proud of the end result. Please try for yourself!